Whether you just like changing up your themes regularly or you have tons of clients who need sites built, this deal has your name on it! 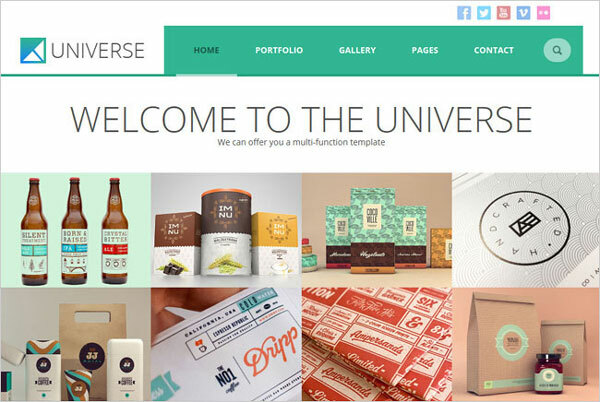 You’ll get 17 high-quality, premium themes to kick your WordPress site up a few notches in awesomeness! All of the themes included in this Mighty Deal are built on the Tesla Framework. 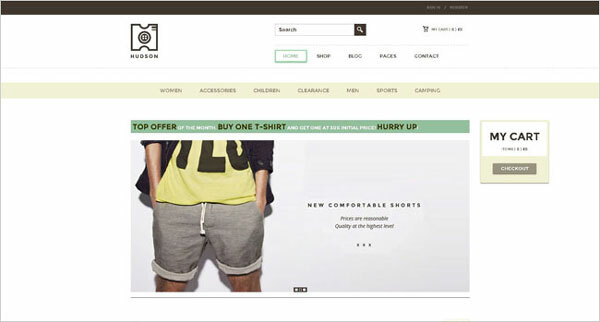 That means you can easily edit and customize the look and feel of your website through an advanced option panel. Move things around, add features and even use shortcodes for additional functionality. No matter what your blog’s theme (or your client’s theme), you’ll find a huge range available in terms of blog themes. From photography to travel to medical to corporate, there’s something for everyone in this fabulous collection. 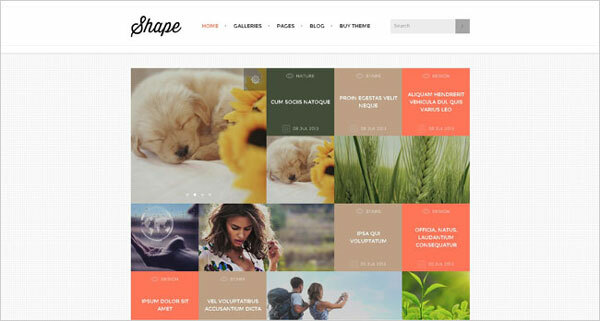 Built on a responsive design, all of these themes will not just look beautiful, but they’ll function on any device. So whether your readers are on a desktop computer, smartphone, iPad or other type of table, your site will still function perfectly. 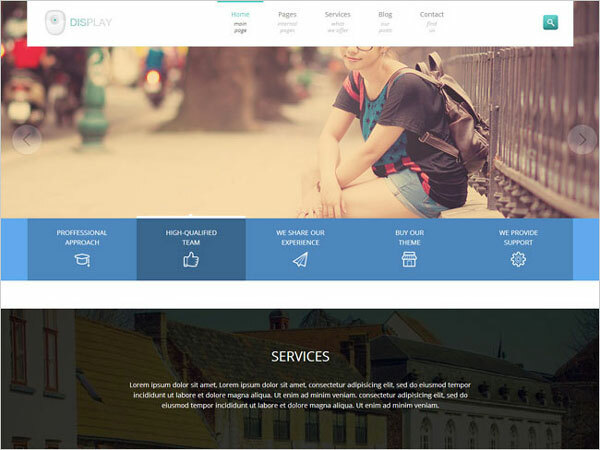 Customizing your layout couldn’t be easier. Just use the simple drag-and-drop interface to easily update your site’s appearance! 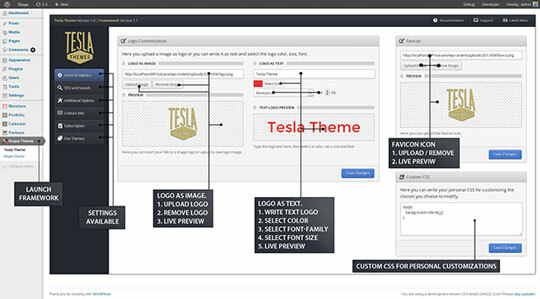 Your purchase of this Mighty Deal even gets you a load of custom widgets from the TeslaThemes crew! Easily display all sorts of great content such as recent comments, feature posts, Flickr photos or even various Twitter feeds. Adding various functionality to your site can be as simple as pasting in a quick word or phrase in the appropriate section. Known as shortcodes, you’ll get a slew of them to easily display all sorts of incredible content like buttons, horizontal rules, embedded videos, Google maps, quotes and more! 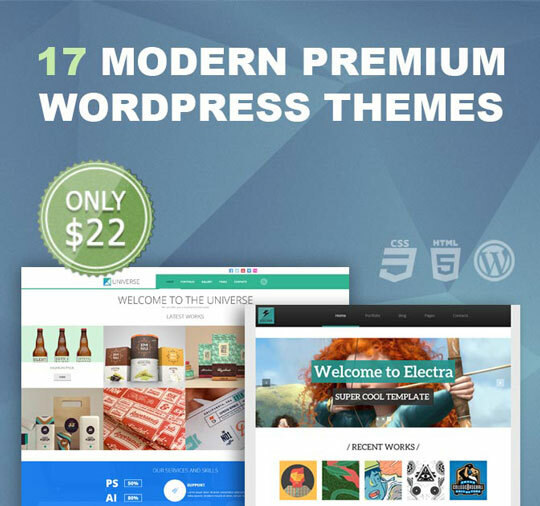 Normally, you’ll pay $45 for all the themes as part of an annual subscription, or $35 per individual theme, but in this special collection, but for a limited time only, you’ll get all 17 themes together for only $22! That’s a 51% savings off the regular price! Also, if you just want the 3 latest themes (which is perfect, if you bought the previous 14 theme deal), you can get a pack of the 3 latest themes (Universe, Zoomy and Display) + the bonus Tesla theme for just $7!